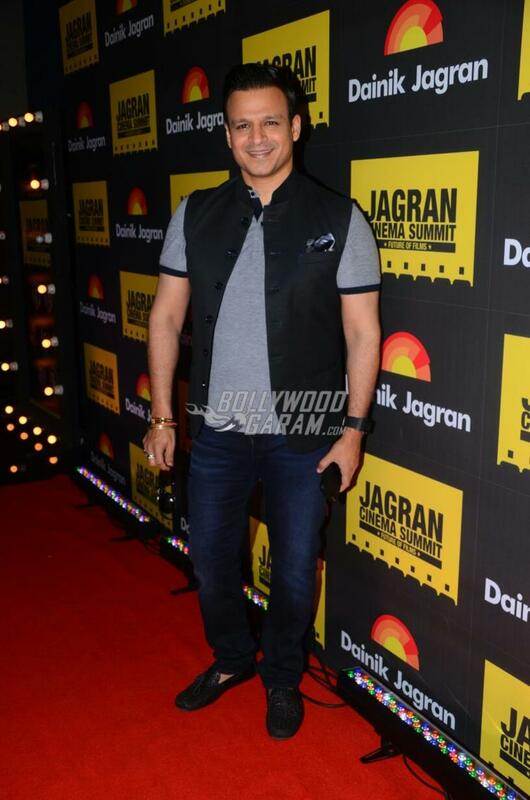 Kangana Ranaut and Vivek Oberoi graced the Jagran Cinema Summit held in Mumbai on September 15, 2017. 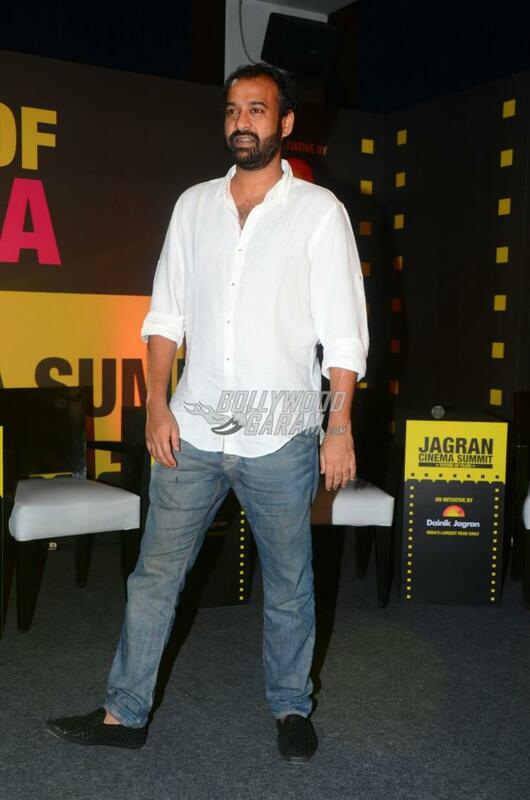 The event was also attended by filmmaker Shekhar Kapur, Mini Mathur, Madhu Mantena, Shristi Arya and Sameer Nayar. Kangana at the event was seen in a shimmery silver off-shoulder outfit while Vivek appeared in a casual t-shirt, a pair of denims and a black jacket. 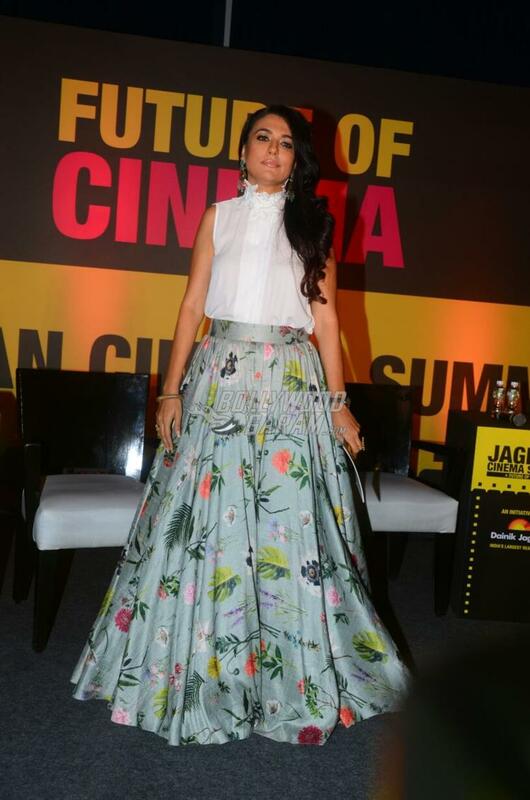 Mini looked splendid in a grey printed skirt and a white ruffled top. 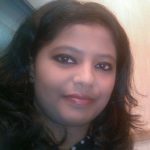 The Queen actress during the event was seen having a conversation with Mayank Shekhar and talked about how the film business is uncertain. Kangana added that even a bland script can be a hit and vice versa. 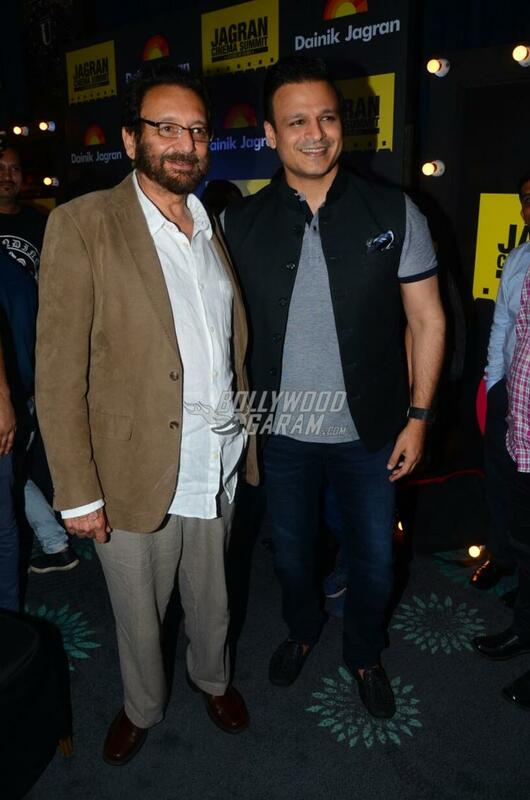 Shekhar Kapur finally opened up about remaking Mr. India and said the original film is a hit and that he is too scared to remake it or make a sequel. On the work front, Kangana’s film Simran hit the theatres on September 15,2017. 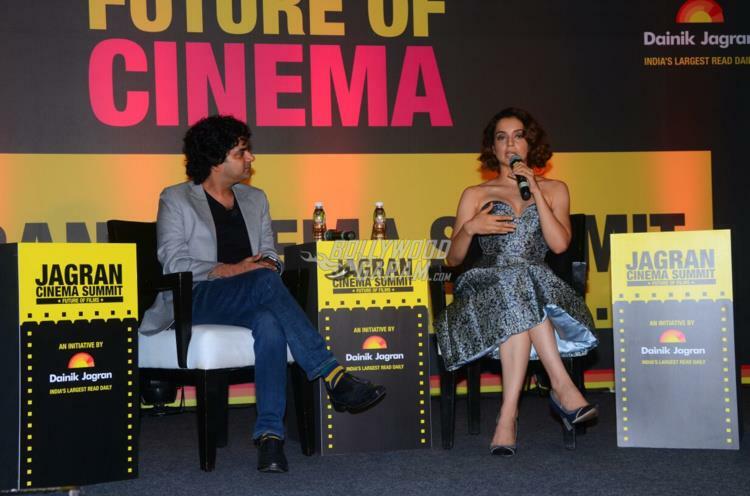 Exclusive photos of Kangana Ranaut, Vivek Oberoi and others at Jagran Cinema Summit!